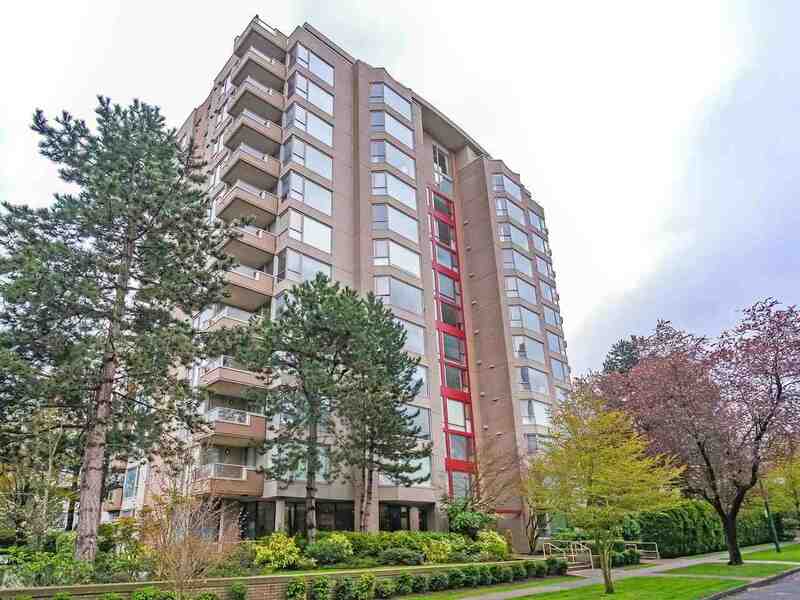 We have listed a new property at 10 5389 VINE ST in Vancouver. Kerrisdale Finest Penthouse! Over 1,700 sq.ft of living in the 2 lvl suite plus 400 sq.ft of wrap around view patio to enjoy the outdoors for entertaining. The suite offers sweeping unobstructed views of DT, Mountains and ocean with 360degrees! One suite per floor in the small 10 suite bldg. Chelsea Court has recently completed a Full Rain Screen upgrade. Building exterior top to bottom is NEW with warranty. Suite offers 3 parking. Bring your renovation ideas!